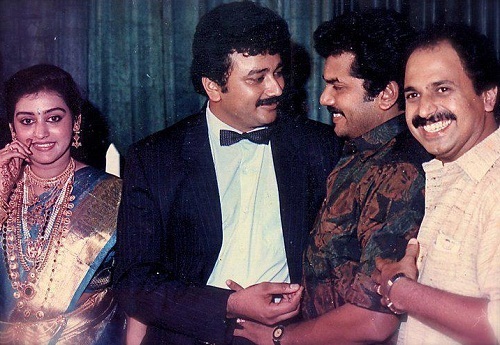 Malayalam actor Jayaram Subramaniam was born on 12th October 1965 in Perumbavoor, Kerala state. He was interested in dramas and films since from his childhood days. He joined mimicry troupe named Kalabhavan in Kochi. 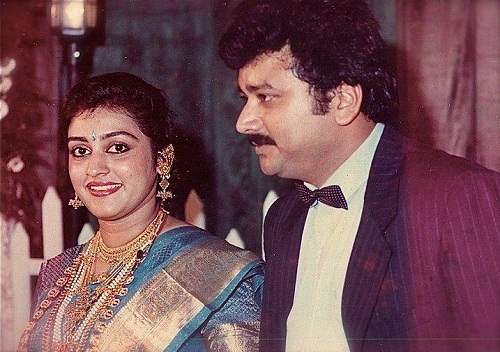 He made his acting debut with Malayalam mystery film Aparan in 1988 starring Shobana, Mukesh and Madhu, the film did well at box office. Film maker Padmarajan is considered to be Jayaram’s mentor. 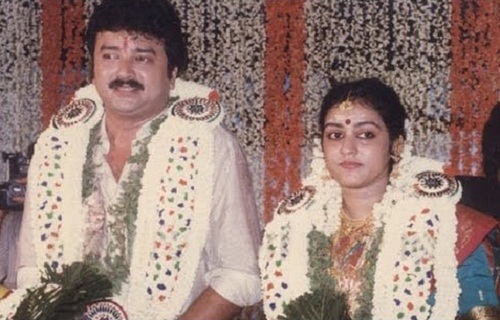 His first blockbuster hit was Meleparambil Aanveedu in 1993 co-starring Shobana and Narendra Prasad, the movie went on to break several box office records. He subsequently appeared in numerous commercial hits like Ayalathe Adheham co-starring Gautami and Siddique, CID Unnikrishnan B.A., B.Ed. co-starring Manian Pillai Raju, Jagathi Sreekumar and Rohini, Aadyathe Kanmani co-starring Sudharani and Biju Menon, The Car co-starring Janardhanan and Sreelakshmi. Considering his contribution to films he was honoured with Padma Shri Award by Government of India in 2011. During his decades length career he earned two Kerala State awards, four Filmfare Awards, Tamil Nadu State Award etc. He was born to Subramaniyam and Thankam. 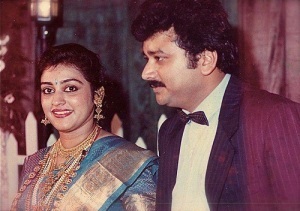 He met actress Parvathy on the sets of his debut film Aparan and dated her for few years before marrying her on 7 September 1992. The couple gave birth to a son named Kalidas Jayaram and a daughter named Malavika Jayaram. 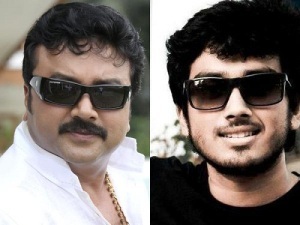 Kalidas Jayaram made his acting debut with Kochu Kochu Santhoshangal in 2000 as a child artist. 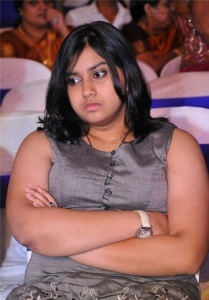 He later won National Award for his role in Ente Veedu Appuvinteyum in 2003.